Johnson Telecommunications was established in 1993, and is based out of Marquette Michigan. Johnson Telecommunications provides professional consulting, design and installation of voice, data, audio and video systems. Quality work and materials will assure your business a smooth operation for many years to come. Call us today for all of your communication needs. 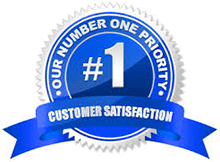 Our main goal is complete customer satisfaction. You can reach us by phone at (906)225-9220 and fax at (906)225-9221 or you can send us an email. 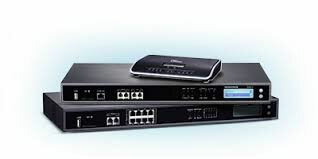 Johnson telecommunications partners with NEC to offer the SL2100 Digital, VoIP Hybrid Telephone System. 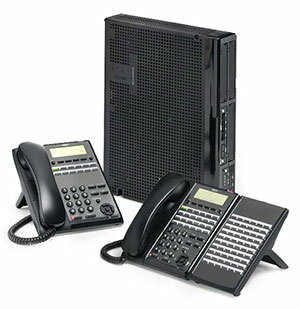 Johnson Telecommunications has partnered with Grandstream to offer the UCM Series line of IP PBX Phone Systems.